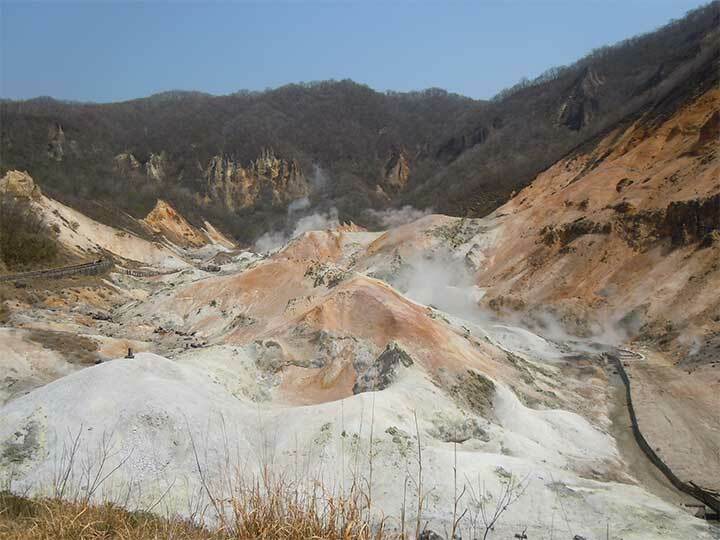 You can see Koinobori(carp streamer) and Sakura Blossoms at one time in Jozankei Onsen. 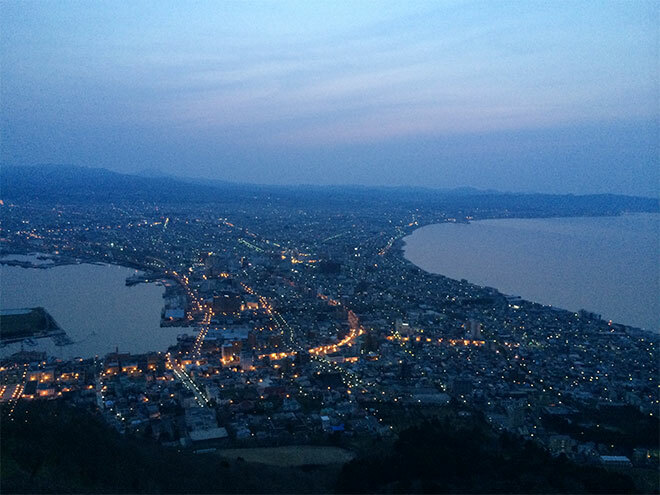 It is very famous for this rare view in Jozankei. Sakura blossoms have to over the middle of April in Honshu, main land of Japan. Sakura blossoms are going to be seen in the beginning of May, so that people can enjoy looking sakura blossoms and Koinobori that is the celebration goods when the family has the first son. They raise Koinobori wishing for son’s health and great happiness every year until their growing up. 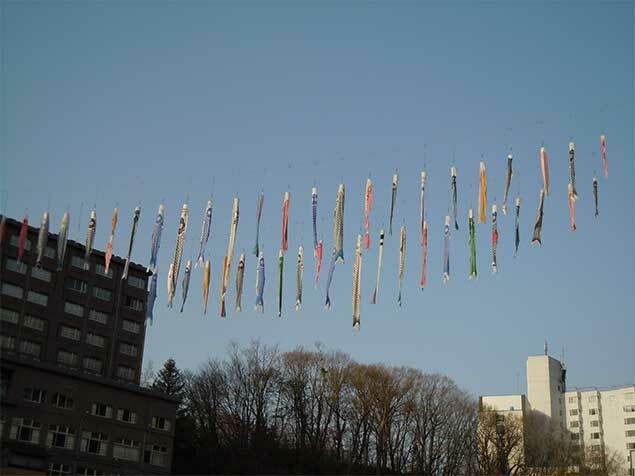 Walking from Jozankei Gensen Park to the bridge, you will see hundreds of Koinobori. 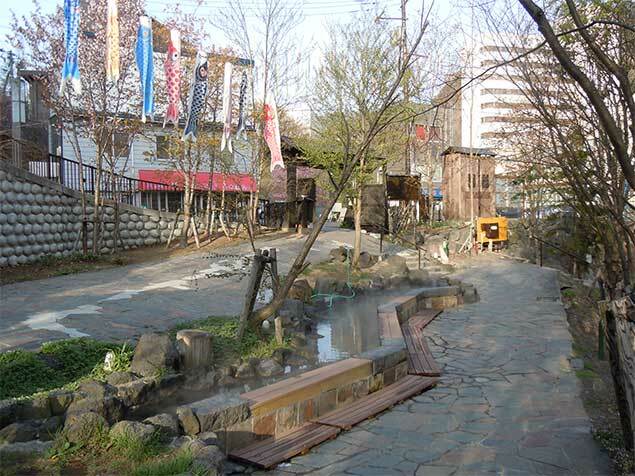 Jozankei Gensen Park opens from 7:00 to 21:00. There is a nice foot hot spa for free. 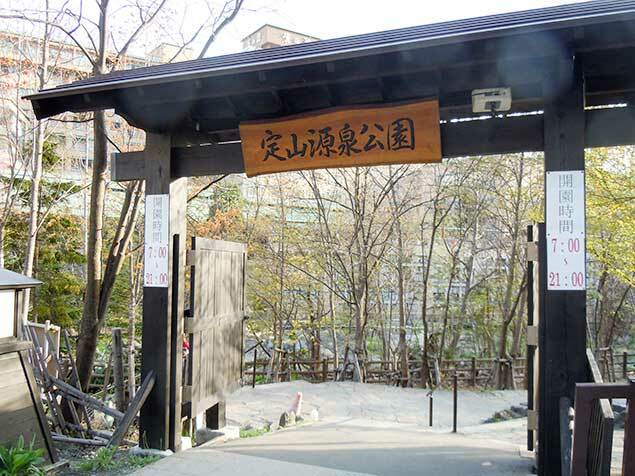 The entrance of Jozankei Gensen Park(定山渓源泉公園). 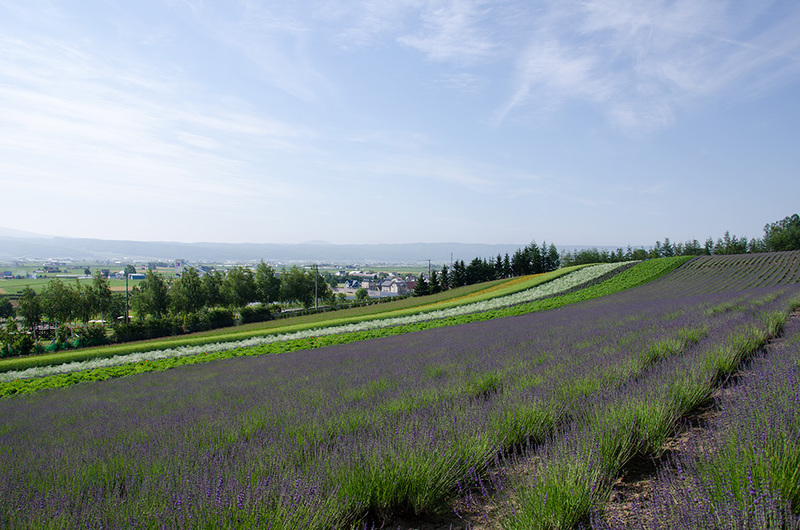 Jozankei was named by Miizumi Jozan(美泉定山). 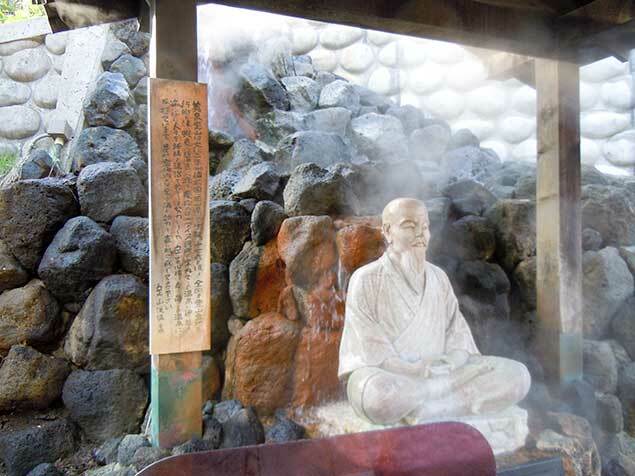 He devoted his life for developing Jozankei Onsen. The statue of Miizumi Jozan.